Cancer cells could be collected by a small wearable device plugged into a vein instead of a blood test or a biopsy, according to scientists. 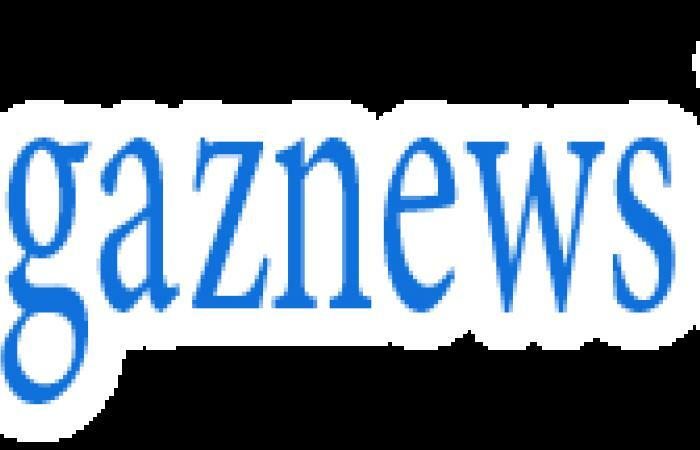 Researchers have invented a small blood screening machine which they say can harvest more than three times as many cancer cells than a blood test. The watch-sized device works by hooking up to a vein and capturing cancer cells as they pass through it, instead of drawing a pool of blood and hoping to find some. Tested on dogs, the gadget could be, in medical terms, the difference between CCTV which takes regular photos and that which records a video. 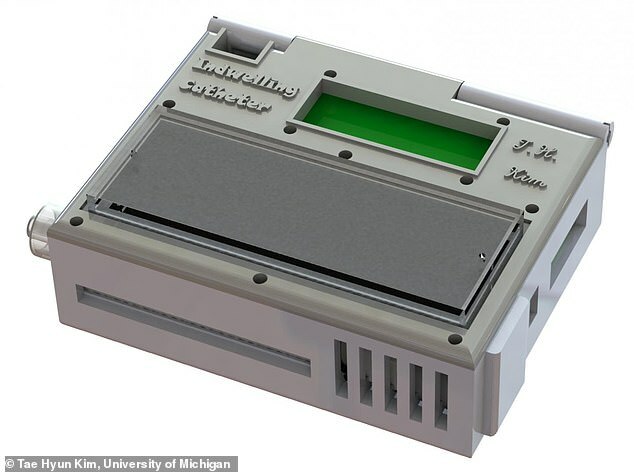 Scientists at the University of Michigan have created a prototype of the device, which they hope will make cancer diagnoses more accurate and less invasive. It's important to measure cancer cells in the blood, the team said, because those roving cells are the most dangerous and most likely to spark new tumours. So people with high numbers of circulating tumour cells may be more likely to have dangerous cancer which spreads – the metastatic kind. And because many cancer cells can't survive in the bloodstream, it can be difficult to find them. Sometimes traditional blood tests, which may only be of only a tablespoon or so of blood, can miss them completely, the researchers said. Lead developer Dr Sunitha Nagrath said: '[This is] the difference between having a security camera that takes a snapshot of a door every five minutes or takes a video. HOW CAN CANCER SPREAD THROUGH THE BLOOD? Cancerous tumours are made up of living cells which multiply uncontrollably. While most of these new, dangerous, cells stick to the original tumour, some are released and can travel round the body through the bloodstream. Moving cancer cells can, if they survive the journey, become lodged in another part of the body and start one of their own tumours – called a satellite tumour. These metastatic tumours are typically the most dangerous and form secondary cancers which are harder and sometimes impossible to cure.